11.19.14 Last week, Engineering News Record (ENR) published the New England regional award winners for projects in a wide range of categories. 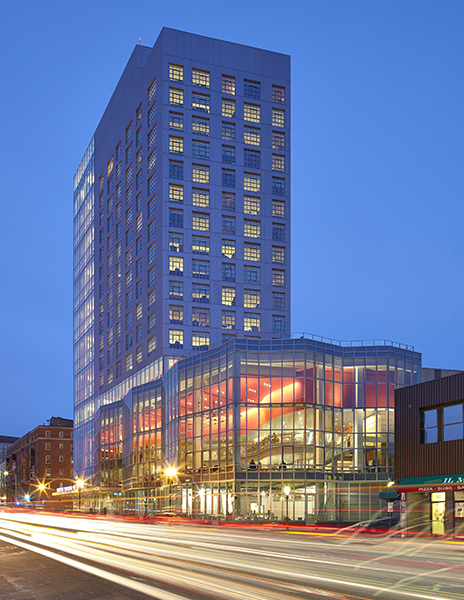 The winner for the Best Project in the Higher Education / Research category is the Berklee College of Music at 160 Massachusetts Avenue in Boston. Congratulations to the whole project team, including Architect William Rawn Associates, and General Contractor Lee Kennedy Co. Check out LeMessurier's 160 Massachusetts Avenue project page! 11.17.14 After 6 years of renovation and construction, the Harvard Art Museums reopened their doors this past weekend to much anticipation and to significant fanfare. 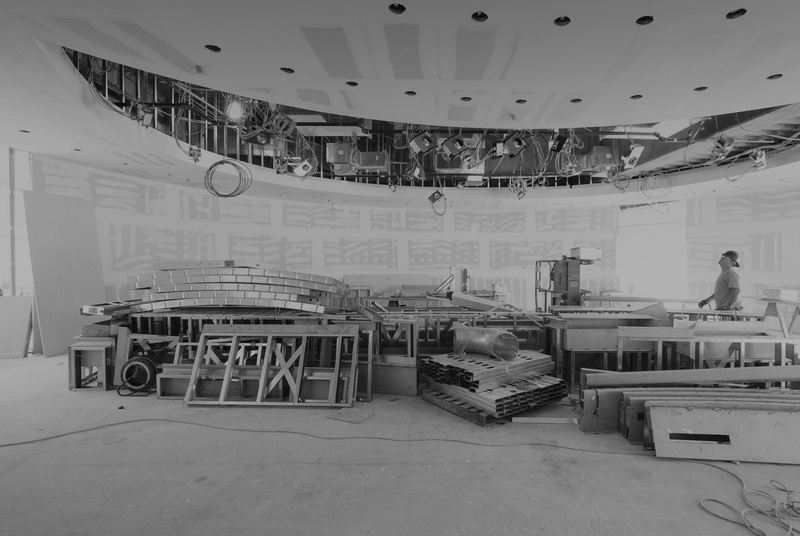 LeMessurier provided exhaustive construction engineering and Building Information Modeling (BIM) services throughout the extended rehabilitation and renovation process. Click here to see Harvard Art Museums web page, and here to visit the continuing coverage from the Boston Globe. 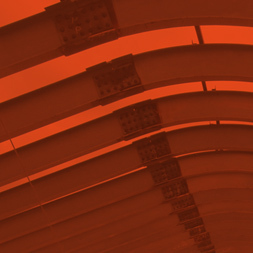 Check out LeMessurier's Harvard Art Museums project page! 11.10.14 The Winsor School - nestled in the bustling Longwood Medical neighborhood of Boston - is in the midst of constructing the 75-million dollar William Rawn Associates-designed Lubin-O’Donnell Center for Performing Arts, Athletics and Wellness. Reinvestment in the school's infrastructure as well as maintaining the adjacent athletic fields signals a commitment by the school to provide a retreat within its quickly developing environs. Keeping campus a close-knit community is so noble a cause as to be highlighted this weekend in the Boston Sunday Globe featuring the new Lubin-O'Donnell Center as the anchor for the continued long-term success of the Winsor School.